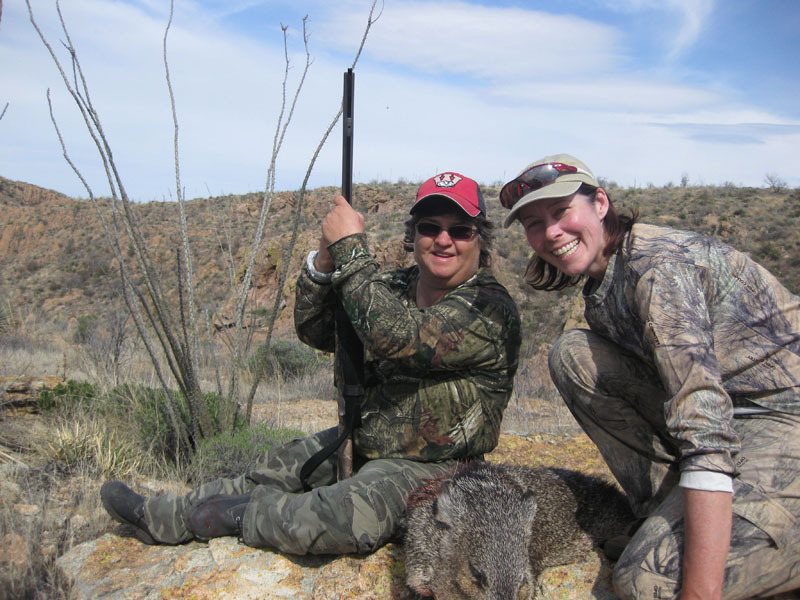 We have narrowed down the entries to the 2012 Trail Camera Photo and Video Contest to the Top 5 in each category. 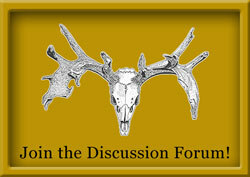 Please go to the forum..
Fall/Winter 2012/2013 Coues Whitetail Buck Contest CouesWhitetail.com will again be sponsoring a COUES BUCK CONTEST for the seventh year. 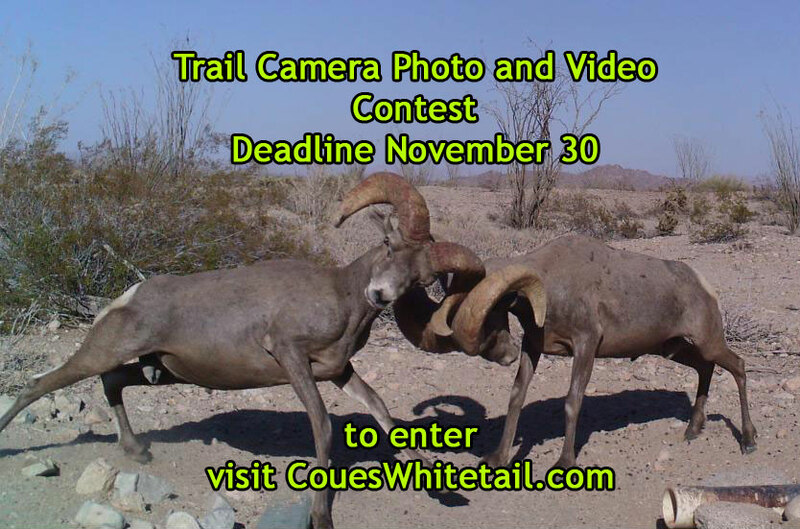 ..
CouesWhitetail.com will be holding its 3rd annual trail camera photo and video contest! 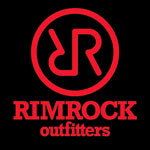 New this year is the video category for..
2012 Elk Contest – Don’t forget to enter! 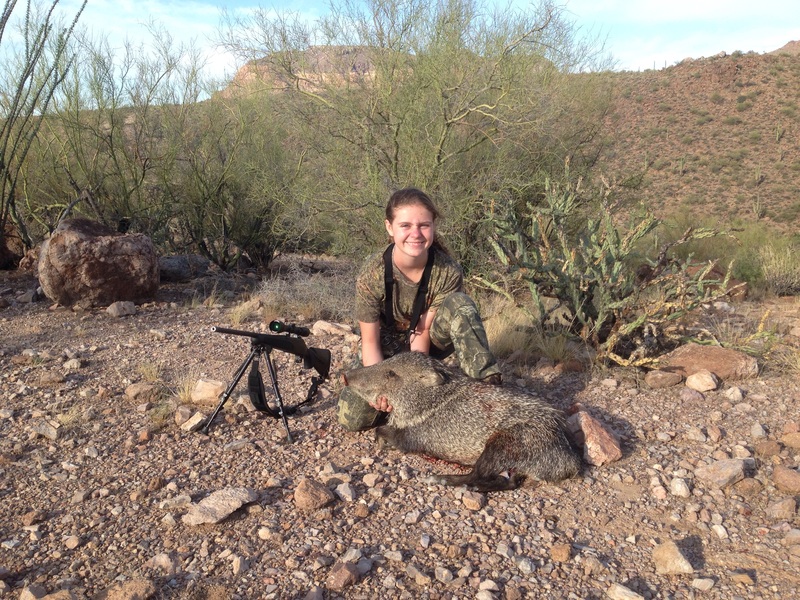 Aaron Hartzell got this GIANT bull this year on an archery hunt….shot it at 20 yards, what a beast!! Congratulations Aaron! (read..
Josh Epperson with his GIANT bull from last year’s contest. Bull Elk Contest 2012-13 CouesWhitetail.com will be sponsoring the 3rd.. 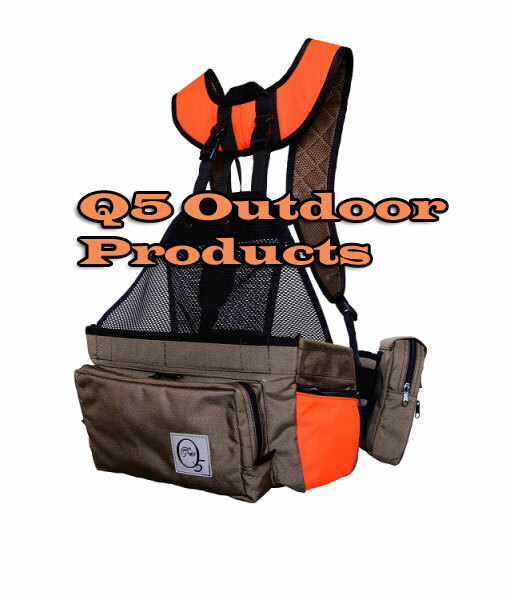 If you are a winner, please email Amanda to receive your prize. Thank you to our many sponsors who donated items as prizes for this..
Congratulations to all our winners! And a big thank you to all those who contributed prizes to this contest. We had some outstanding prizes.. 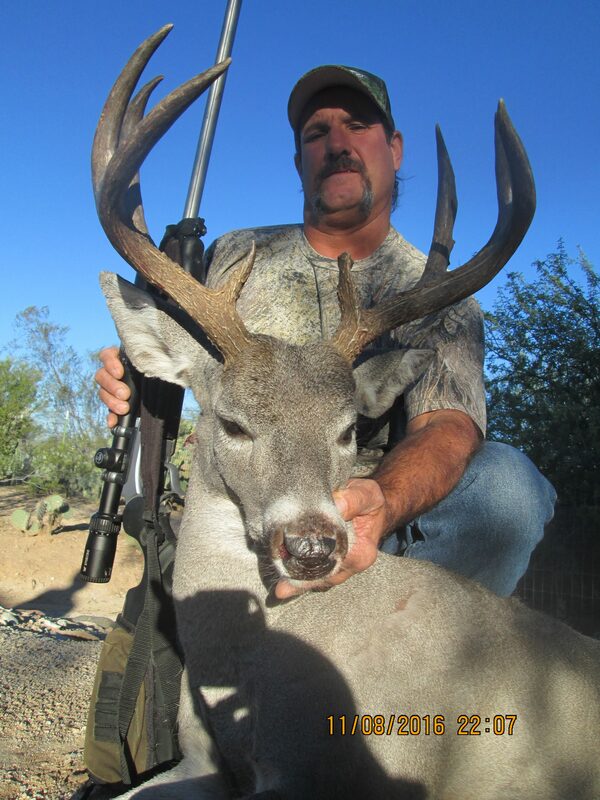 Thanks to Ralph Harris of Duncan, AZ for sharing this awesome buck with us for our contest. We had 151 people guess a score on this buck.. 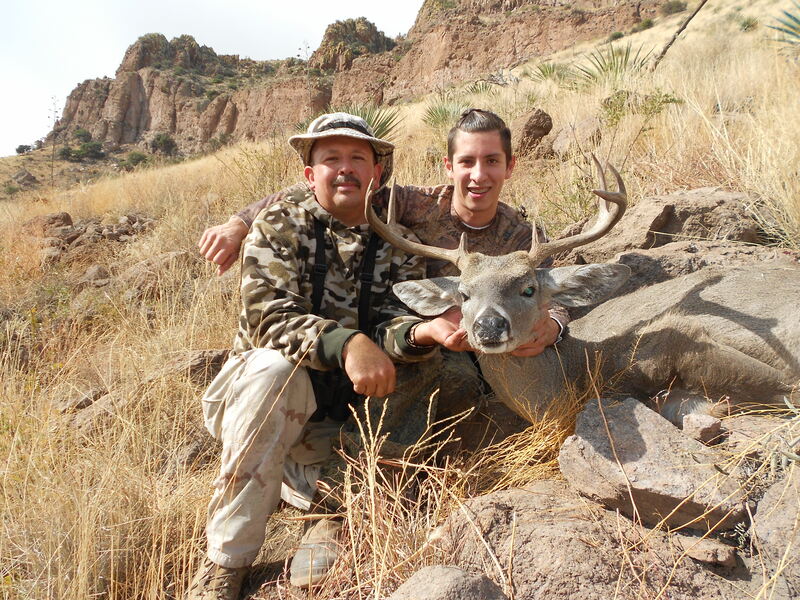 Thanks to Bobby Beeman of Gold Canyon, AZ for sharing this awesome buck with us for our contest. 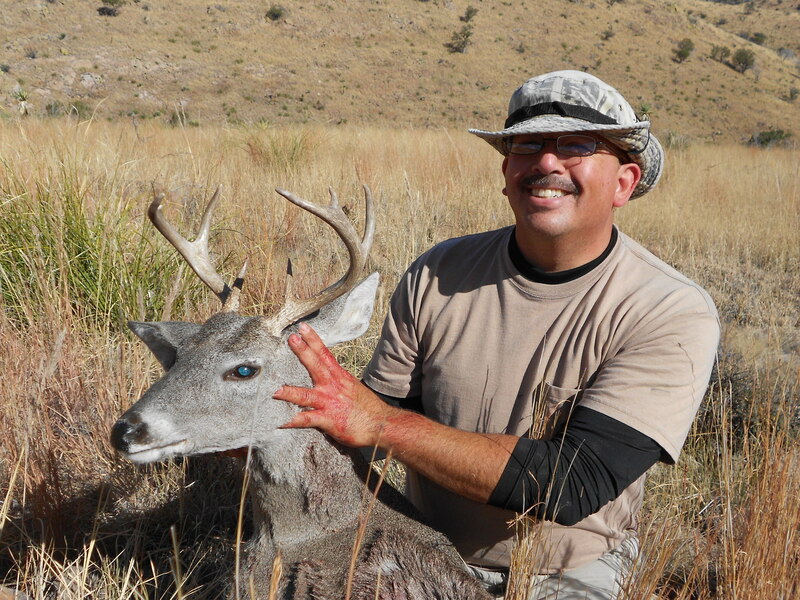 Bobby shot this buck in Utah in Sept..
Congratulations to all our winners! And a big thank you to all those who contributed prizes to this contest. We had some outstanding..